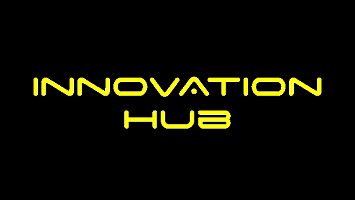 Check out the latest innovations from FinTechs as well as existing enterprise technology vendors and your partner banks. 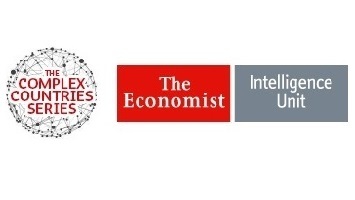 Interactive workshops with briefings from the Economist Intelligence Unit and practical insights from corporate treasurers and banks. 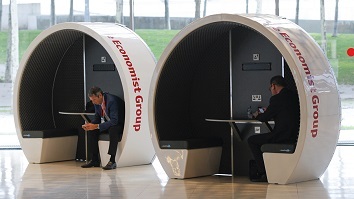 Brought to you by The Economist Group, our bookeable meeting pods offer a comfortable place for a quick meeting. 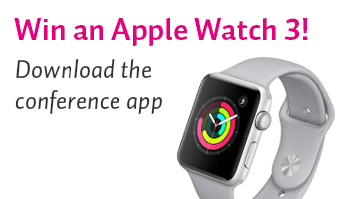 Download and use the EuroFinance Barcelona App and be in with a chance of winning the latest Apple Watch Series 3.